Looking for Disney princess face painting for girls ideas? In this post, you will have lots of awesome ideas to transform your little girl into a Disney princess. If you are going to give a princess party, then you certainly need to hire some face painters to make these face paintings ideas. Girls will love to see their face painted! 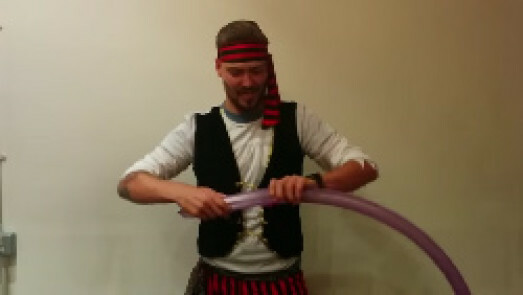 You can also add to your party some silly clowns, magicians and balloon modelling. I am sure your party will be just fabulous! A princess party deserve that little girls are dressed and arranged like princesses too! 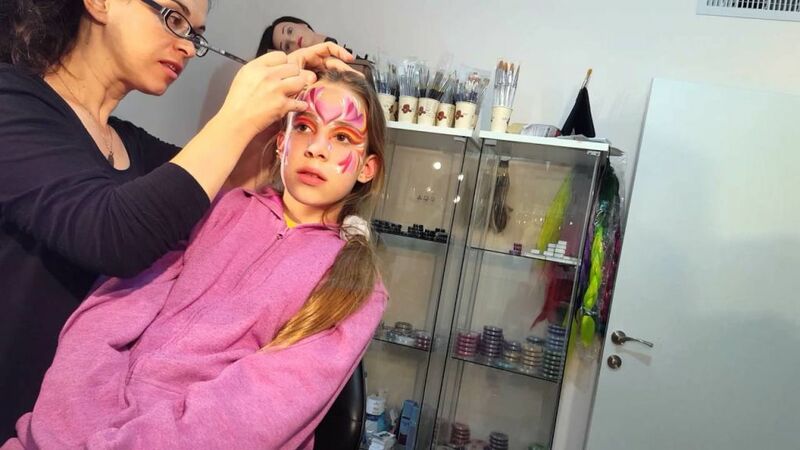 If there’s one thing the little girls like is to feel in a fairy tale, so nothing like having a face painter in your party so that he paints the girls face so they feel real princesses. Check some Disney princess face painting for girls ideas and bring the magic to your party. I am sure your little guests will love the surprise! One of the most famous princesses among children is Elsa, from Frozen. There are lovely face paintings inspired by Elsa and Anna too. Abuse of blue, white, and glitter. The girls love it! You may also include some diamonds so the girls shine! One of the favourite characters of children is Cinderella. In fact, if there is a compelling story, no doubt this story is Cinderella. A poor girl who became a princess, even with all the obstacles in between. 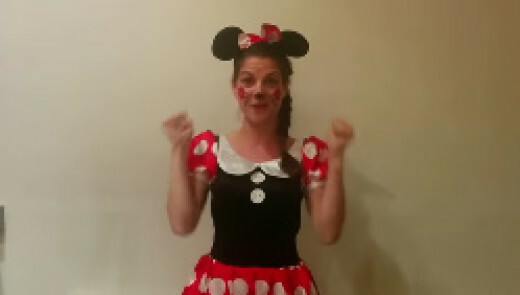 I am sure that kids will love all our Disney princess face painting for girls ideas, but this one is truly special! Another princess that girls love is Sleeping Beauty. The face painters are very used to adapt the face paintings for the characters, and this one is no exception. Beautiful crowns, lots of shine, and the predominant colours of this princess will be included! You and the girls will be surprised! Do you remember this beautiful princess of the seas? There are excellent face paintings inspired in this mermaid, including crowns, and some marine elements. I am sure that small will love! One of the favourite stories of girls is Aladin. If you remember the story, certainly remember Princess Jasmine, who falls in love with Alladin thief, and fly through the skies on his magic carpet. 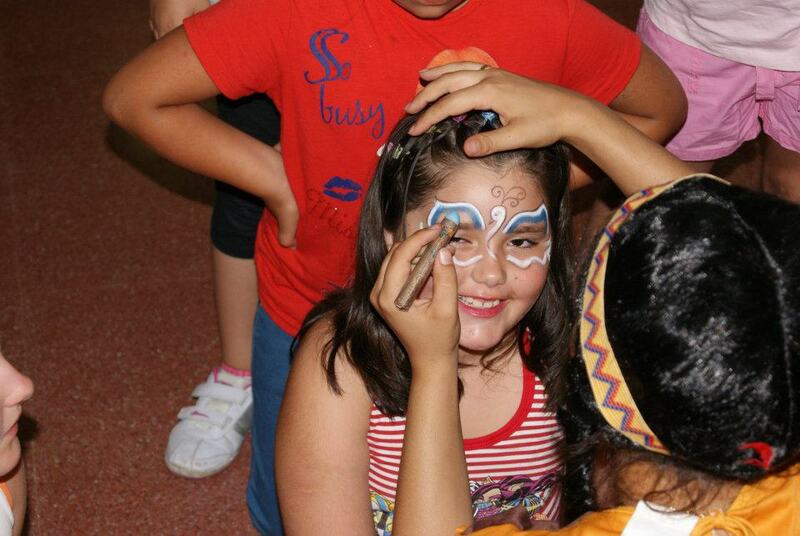 Do not forget to include this beautiful princess of the Arabian in your party, and of course, in your face paintings. We can choose different princesses. After all, there are many princesses who use not crown! Pocahontas is one of them. This is one of the best Disney princess face painting for girls ideas ever! 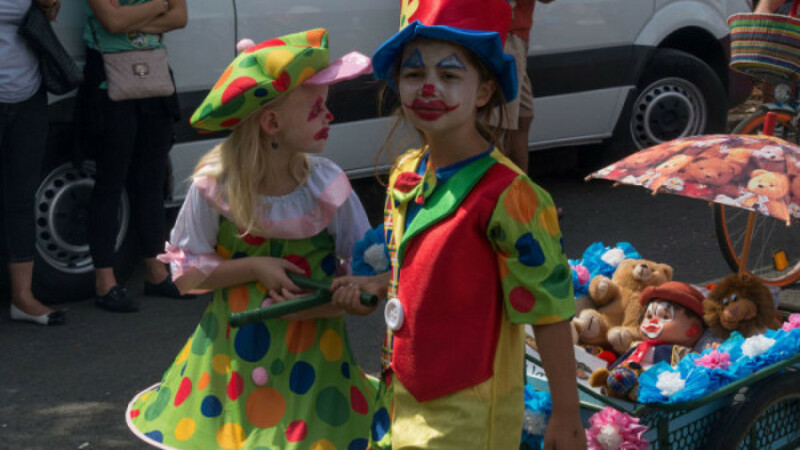 Children love originality, and therefore the Pocahontas can not miss in your face paintings choice list. Brunette skin, black hair in the wind, and if you remember, “Can you paint with all the colours of the wind?”. As you can see, the options seem like have no end, so use your imagination and bring all the princesses you know to your party. Hope you enjoyed our Disney princess face painting for girls ideas!